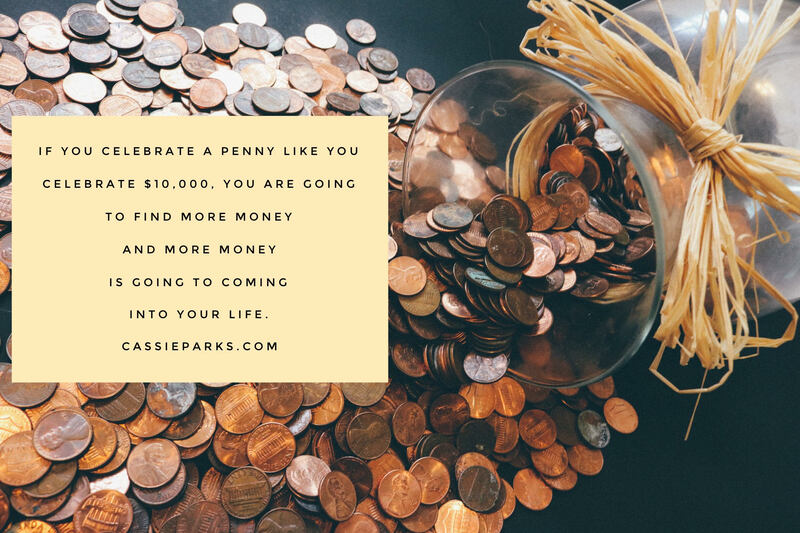 Learn from Cassie Parks how all of the phases of the money manifesting cycle fit together so that you can manifest $10,000 in 90 days. Attract life's answers easier by tapping into to who you are becoming. See how hearing other money stories actually helps you attract more too. Keep track of all money coming into your life and this helps you attract more. Grab a copy of Cassie's NEW book, Manifest $10,000 that is coming out May 16, 2017 in bookstores or pre-order your copy today. You can also join her Manifest 10K Course online for additional support. 00:30 Thank you for taking me wherever you are taking me - in your car, on your jog, the bus, etc. 2:22 It is easier to not force things because you can put a lot of energy and spinning into figuring out what to do next. 3:50 If I do what I am meant to do and stepping into my future self, the answers always come. 9:20 Growth isn’t always pain free - things have to break apart to be put back together in a new way. 21:36 Celebrate early and often - no matter how big or small and you’ll have more to celebrate because you are in that energy. 22:13 If you celebrate a penny like you celebrate $10,000 you are going to find more money and more money is going to come into your life. 23:04 Likes attract likes and you will always get more of what you focus on. 23:22 To make celebrating really powerful and to supercharge your attraction, keep track of both how money is coming into your life and how evidence is showing up all around you. 25:11 Find reasons to celebrate and that there is money and abundance in your life and you are seeing more of it. 29:00 Money Mantra: I find reasons to celebrate.